Nature has its surprising ways of keeping balance. While some celebrate their birthdays, others pass away. My grandfather, Zygmunt Glazer, has always been fascinated by nature. He loved to explore the world around him trying to understand how it all works. By the time I was born, he has already become a well know professor of geology and an author of popular and highly praised textbooks on soil mechanics. I’m not sure he would have necessarily chosen a path into academia had it not been for the particular political circumstances in Poland after the WWII. I’m glad he did, as generations of students benefited (although, I am told, he was a rather demanding teacher). 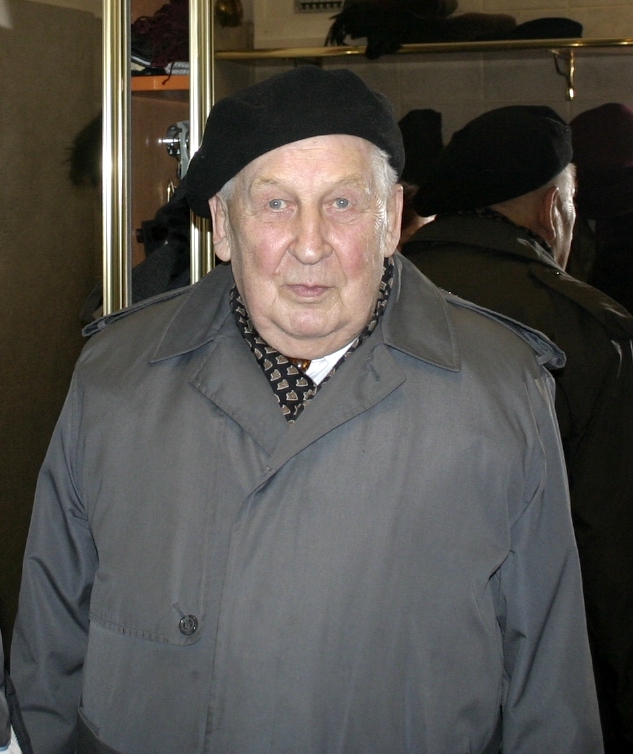 I know he wanted to be remembered not only as a keen scientist and a teacher but also as an engineer and a practitioner who helped rebuild Warsaw. He contributed to major civil engineering projects throughout his career be it in mines, power plants, dams or, more recently, motorways. 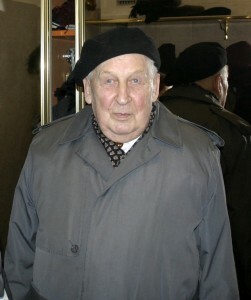 Although he came from Łódź, he lived most of his life in Warsaw and took active part in the Warsaw Uprising. The one lesson he would always repeat, this experience has taught him, was never to shoot at people. He never stopped learning and decided to move his writing to a computer when well into his 80s. I might have had a hand in that. While many engineers where still focused on solving linear differential equations he would tell me the real world was in fact better described by nonlinear systems, though they pose orders of magnitude more difficult problems to solve. He introduced me to the chaos theory and gave me the great “Chaos: Making a New Science” book by James Gleick. He left me with the important thought that we should always question what we know and always strive for a better, deeper, fresh understanding of the phenomena around us. Dear grandpa, I’m keeping your valuable advice. A very fitting, heartfelt tribute, Marcin. A bittersweet day, indeed. I’m sure he was very proud of all you’ve achieved.